Bali Sea Turtle Society (BSTS)' work could not achieve the levels of success it does without the unselfish and valuable support of sponsors, partners, celebrity supporters and individuals who all dedicate time, money and resources to our work. At the Kuta Beach Sea Turtle Conservation Centre (https://goo.gl/maps/eh2VVxExnaT2 ) our mission is to protect nesting sea turtles and their eggs to increase hatching and release rates. We also aim to educate people about sea turtle protection, including the protection of natural habitats. 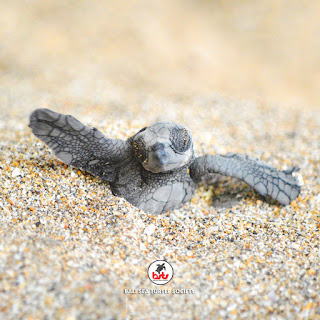 ⁣ ⁣ The endangered species of sea turtles nesting on Kuta Beach are Olive Ridley turtle (Lepidochelys olivacea). We thank you for your interest in sea turtle conservation. 1 rescued nest hatching during out of season, they around 50 baby turtles. 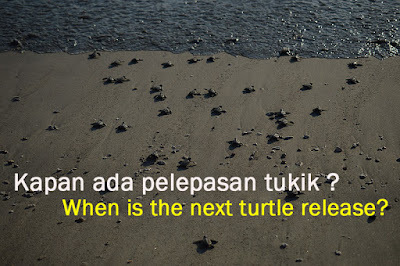 We will release them today, if you want to join please come at 4 pm on Kuta Beach Sea Turtle Conservation Center (map: https://goo.gl/RjodSs ) Its a FREE program, donation are welcome to support the local community continue their work to protecting sea turtles. Bali Sea Turtle Society (BSTS) is an organisation running a conservation program for endangered sea turtles. It is a local organisation, run by local people. We relocate sea turtle eggs from the beach to a central hatchery, to protect the eggs and increase hatching rates. The eggs take between 45-60 days to develop and hatch. This is a natural process and we can not predict when the eggs will hatch. Now we have come to almost the end of turtle season for 2016. 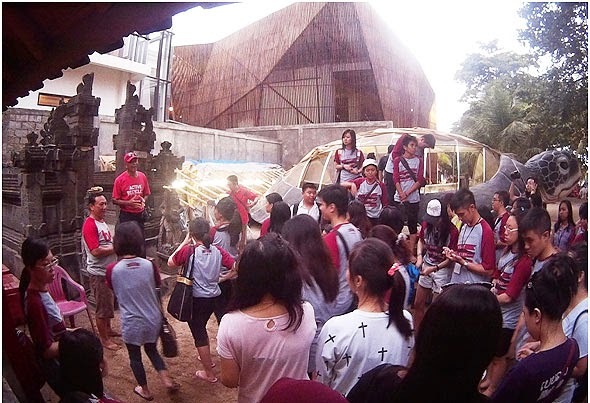 There are only 7 nests left in the hatchery at the Kuta Beach Sea Turtle Conservation Center. These nests are with small clutch size and are estimated to hatch randomly until end of November. 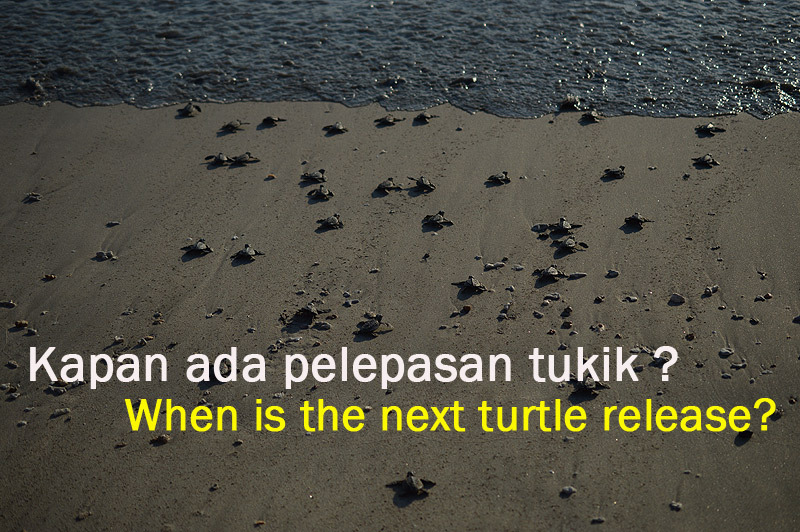 For the baby turtle release dates on Kuta Beach please get the information on site, by checking at the Kuta Beach Sea Turtle Conservation Centre (Map https://goo.gl/RjodSs). We will not publish release information as there is only a small number of eggs to hatch. Mi Casa es su Casa: Bienvenidos al Peru! The Annual Symposium on Sea Turtle Biology and Conservation hosted every year by the International Sea Turtle Society (ISTS) is moving to South America for the first time. This event gathers multidisciplinary participants from around the world with a shared interest: conserving sea turtles and their environment. The 36th Annual Symposium will be held from February 29– March 04, 2016 at the Maria Angola Convention Center and Universidad Cientifica del Sur, both located in the capital of Peru, Lima, a city full of rich flavors, unique experiences, and the mystic union of the past and the present. Besides providing common advantages of a big city, Lima gives you the opportunity to learn about the Peruvian culture and as a coastal city, it reflects how we have related to the sea for many years. It may also serve as a starting point towards other Peruvian natural destinations such as the Amazon rainforest, Andes Mountains and northern subtropical beaches. We expect over 700 participants from around the world. This year the Symposium’s theme will be Crossroads, highlighting the need for multi-disciplinary, multi-taxa, multi-national, and multi-gender efforts in advancing marine conservation worldwide. This meeting seeks to break down barriers and boundaries between people and countries in order to achieve marine conservation through its most global flagship, the sea turtle. 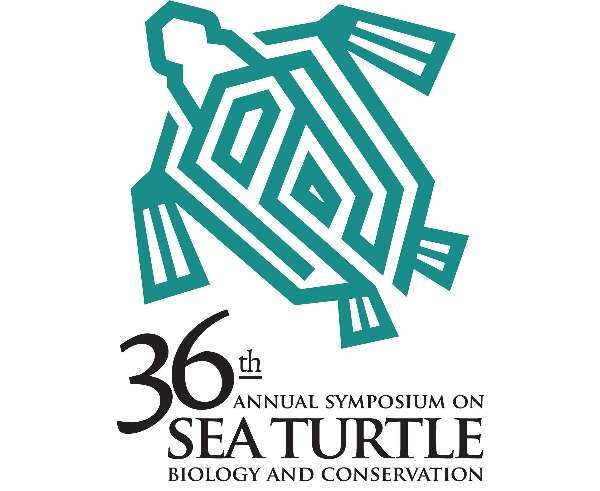 Our website will contain all the vital information about the 36th symposium (www.internationalseaturtlesociety.org) , and will be updated throughout the year. Here you will find important information about Lima and Peru, as well as registration, costs, and general information regarding the symposium. We hope you find it useful. 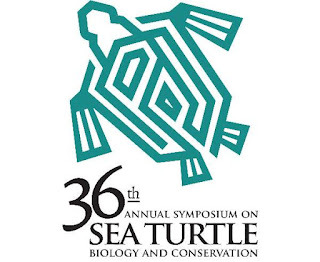 Mark your calendars, start practicing your Spanish, and begin planning your trip to the 36th Symposium on Sea Turtle Biology and Conservation! 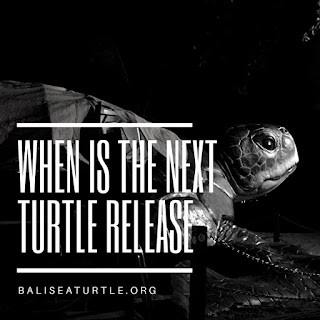 Bali Sea Turtle Society (BSTS) is an organisation running a conservation program for endangered sea turtles. We relocate sea turtle eggs from the beach to a central hatchery to protect the eggs and increase hatching rates. Once the turtles have hatched naturally during the evening, we will release to the sea the next day. We cannot predict the hatching dates, therefore we can not predict future release dates. The team is busy working hands on with the turtles and patrolling the beach at night, we do not always have time to respond to each persons messages asking for release dates & times. Once a nest has hatched we will post an update on our Facebook page to advise of the release date and time. We thank you for your patience and your interest in sea turtle conservation. 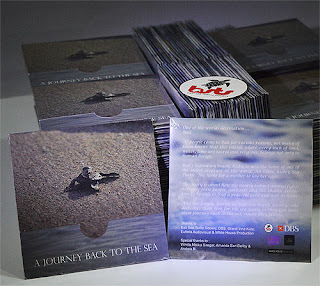 DVD "A JOURNEY BACK TO THE SEA"
DVD " A Journey Back to the Sea"
Bali legendary beach, Kuta, is also the home of one of the oldest creature in the world. An Olive Ridley sea turtles. The home for a mother to lay her eggs. This story is about how the nearly extinct animal fights her way thru people, garbages and the chaotic ecosustem to be able to find a peaceful area and nest its home. 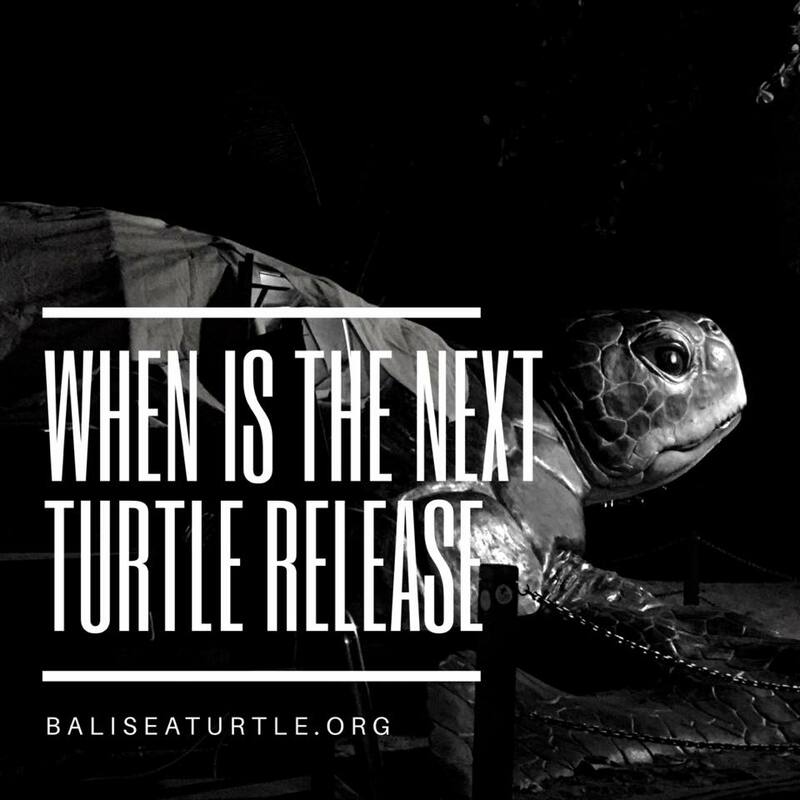 Also the people, know as the Bali Sea Turtle Society (BSTS), who dedicates their live for the sea turtle so they can have their journey back to the sea, where they belong. 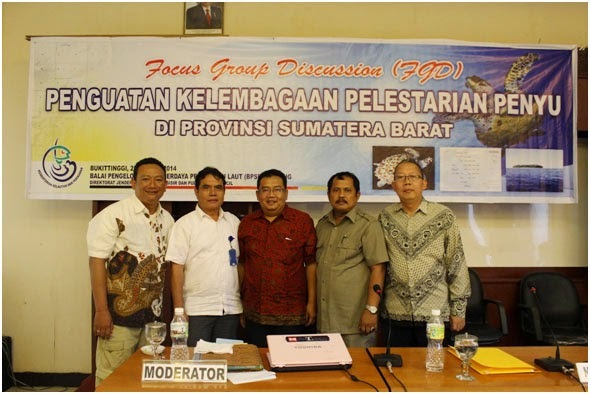 This meeting was organized by: Ministry of Marine Affair and Fisheries, Directorate General of Marine Coast & Small Island, Institute for Marine and Coastal Resources Management of Padang, in Bukit Tinggi, West Sumatra on 25 – 27 June 2014. Based on the material given, the participants received a clear picture of the importance of law enforcement for the effort of sea turtle protection. In addition, the discussion was beneficial to get a draft regarding form of cooperation between NGO, community, government and corporate. At the end of this activity, it was agreed to form a network among government institution in managing turtle protection in the West Sumatera area, that consisted of province department, related regions as well as universities in the West Sumatera area.